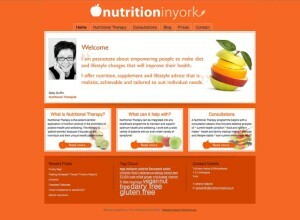 First new website of 2019 Nutrition in York now live. The brief for the new website design was to bring it right up-to date but keep the feel of the old site and make it fully optimised for mobile devices. Most visitors to the old website (www.nutritioninyork.co.uk) where using a mobile device rather than a desktop or laptop computer which is so often the case today. The new website also needed to be easier for the end user to update and be able to incorporate an e-commerce shop at a later date. 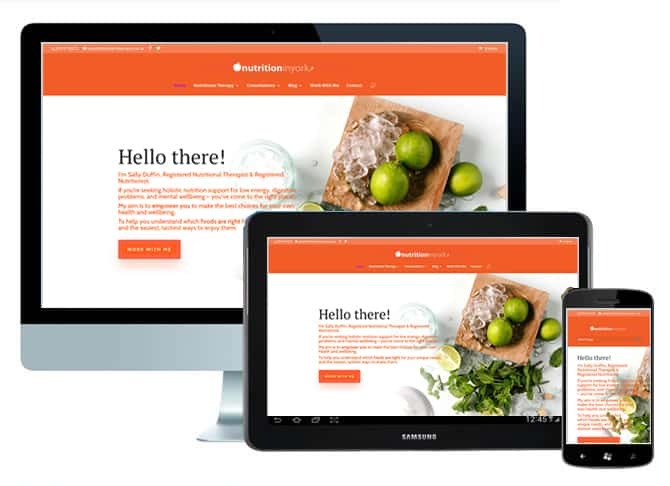 This was achieved by using the latest version of WordPress with a customised Divi template and Woocommerce for the on-line shop.